Sigh. My Book is Done. 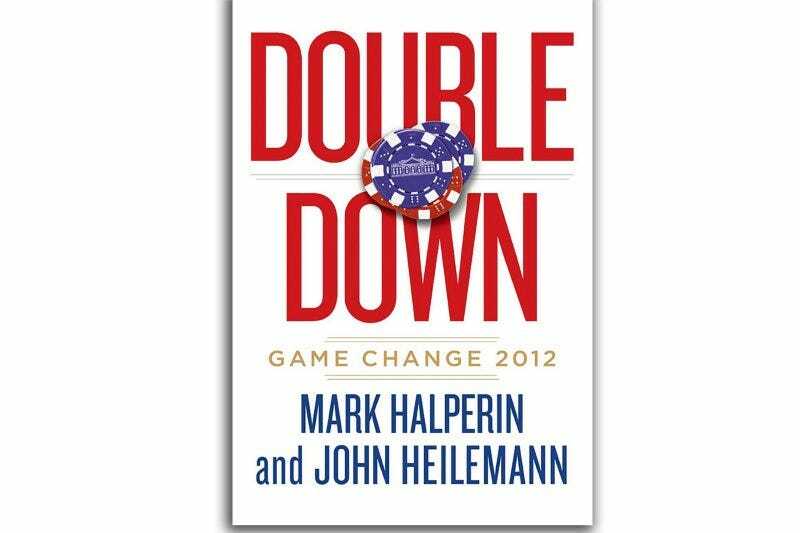 I've been eating up Double Down over the last few days. Thought I had maybe another day with it, but the last sixty pages were just photos, appendices and an index. Miscalculation! You ever have that great read that you're just devouring but at the same time keeping a slightly sad eye on the pages dwindling away? On the bright side, I've never actually read Game Change, just saw the great HBO movie. So I bought that. To feed my political thriller addiction. Now I can go back and relive the craziness of 2008 from a behind-the-curtain perspective.